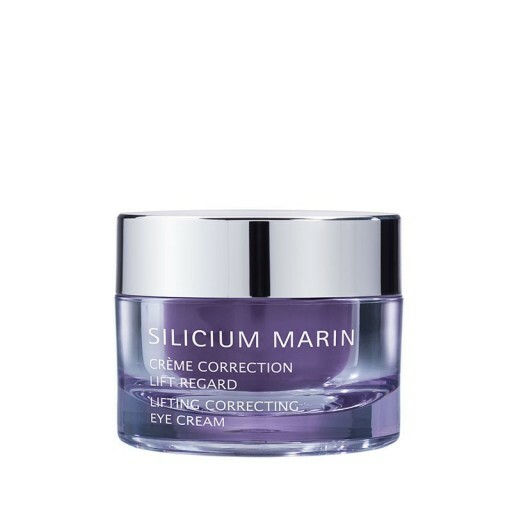 This targeted cream delivers triple-effectiveness against ageing by smoothing deep wrinkles and reducing the appearance of puffiness and dark circles. In addition to the redensifying MARINE SILICIUM COMPLEX, Thalgo have increased hyaluronic acid activation to ensure an immediate plumping and filling effect for all wrinkles. 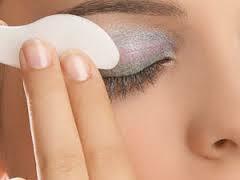 Gently smooth around the eye area, morning and evening.